Sometimes our taste buds just crave a little more excitement than the plain ol’ of water. What happens is we succumb to our cravings and end up reaching for that sugar-loaded can of pop. A delicious and healthy alternative to soda is natural herb and fruit infused water with incredible depth and flavour that is healthy, nourishing and delightfully tasty! 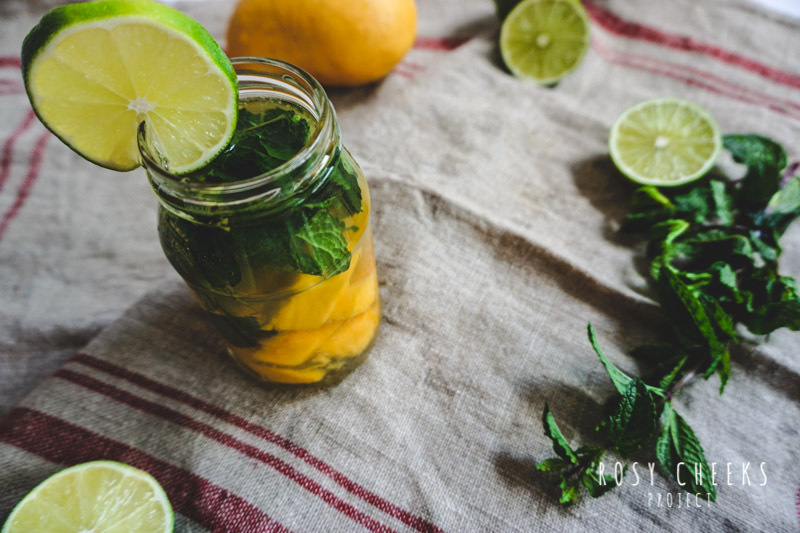 Start infusing your fruits into water, or try these water infusion recipes on my blog! You’ll want to sip on these all day!